Home Article Post Cityscape Photography Who is Arsenio Lacson? 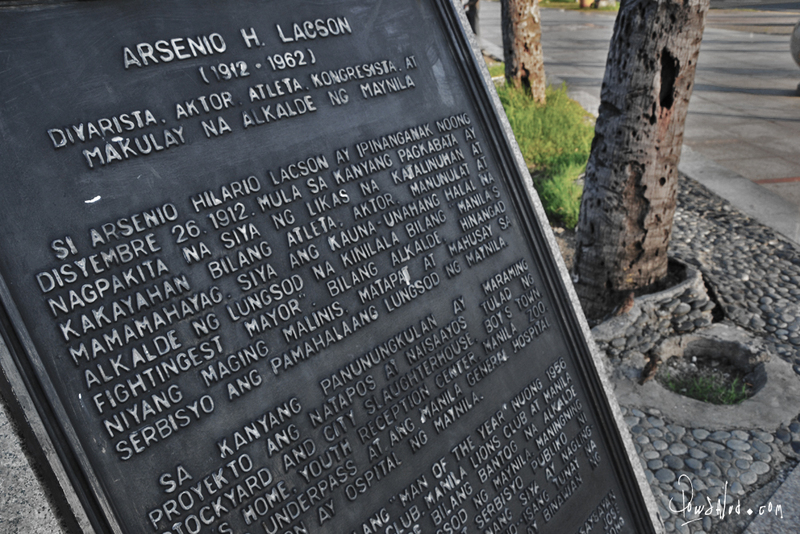 Who is Arsenio Lacson? Well he was a Filipino journalist and politician who gained widespread attention as Mayor of Manila from 1952 to 1962. He was the first Manila mayor to be reelected to three terms. 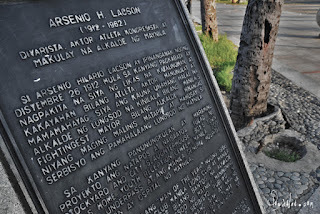 Very impressive, Arsenio Lacson is also known for his fiery temperament and was Nicknamed "Arsenic" and described as "a good man with a bad mouth". This photograph was taken at the Manila Bay, Roxas Boulevard in Manila.